Description: Rich gold in colour with a medium+ intense nose. 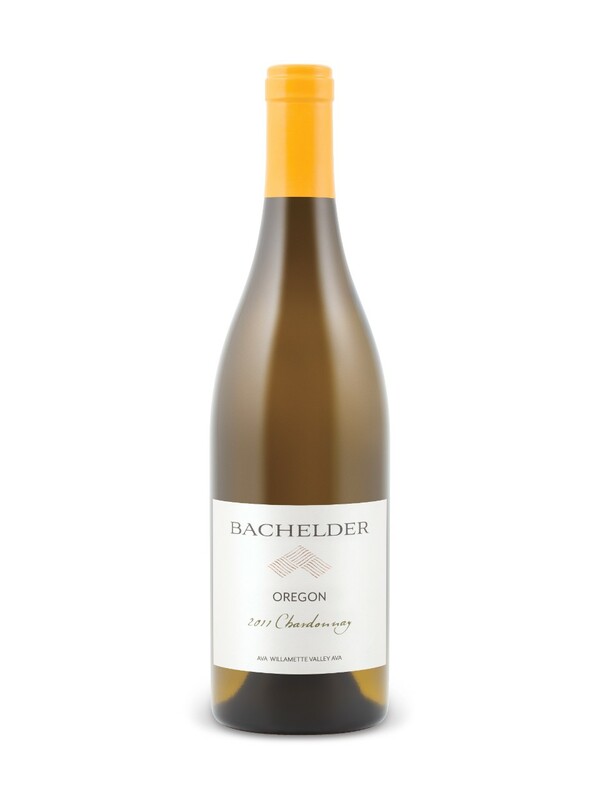 This wine features lemon, pink grapefruit, guava, passion fruit, pear, peach pit, orange rind and jasmine on the nose. Medium body with crisp acidity and a long length. 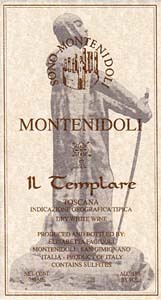 Interesting Note: Feudi Di San Gregorio has some excellent wines that are worth the buys, and all their labels are beautiful mosaics. Drink now or in the next 3 years on its own or pair it with arugula, prosciutto, cheese pizza. FYI Pie wood fire pizza restaurant makes one of the best and it’s called Hind Leg Pie. Description: Light garnet in colour with a medium+ intense nose. This complex wine features barnyard smells, pine, dark cherries, raspberry, rhubarb, pinenuts, beets, a touch of Christmas cake, forest moss and smoked ambers. Medium body with light tannins, good acidity and a long length. Drink now on its own or in the next 5 years on its own or pair it with Balsamic Cherry and Thyme Glazed Duck Breast. Every thing I love about a great Chard: Rich, creamy, balanced & full body, all the qualities you find in a wine double the price. Description: Bright gold in colour with a medium+ intense nose. This wine features toasted buttered oak, Easter Lily, lemon tart, peach, pineapple, mango, toffee, crème brûlée, roasted marshmallows, cream corn and vanilla. Full body with good acidity and a long length. 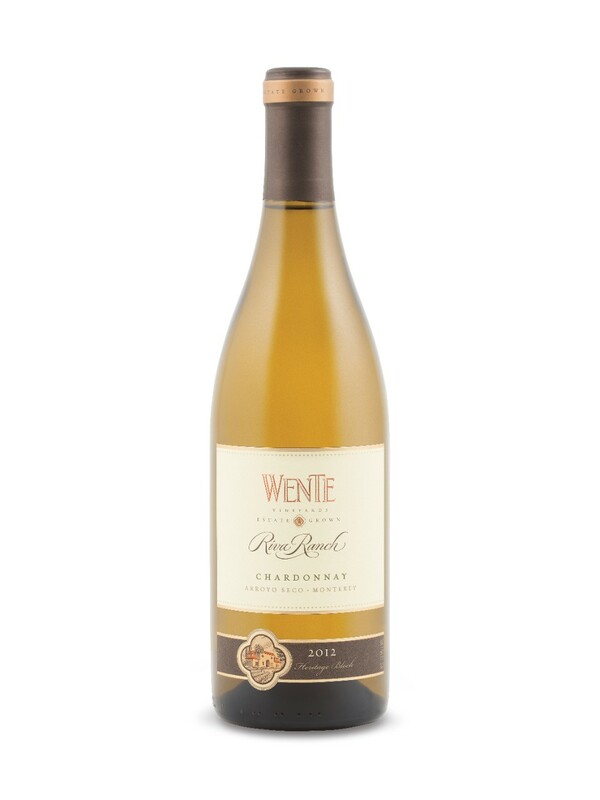 Interesting Point: Although I quite like Wente’s entry level Chard; Morning Fog that I reviewed previously, for $4 more this wine exceeds expectations. Thanks to my daughter Sarah as this was an early father’s day present from her. Drink now or in the next 5 years on its own or pair it with Roasted Quail with brioche and chorizo stuffing. 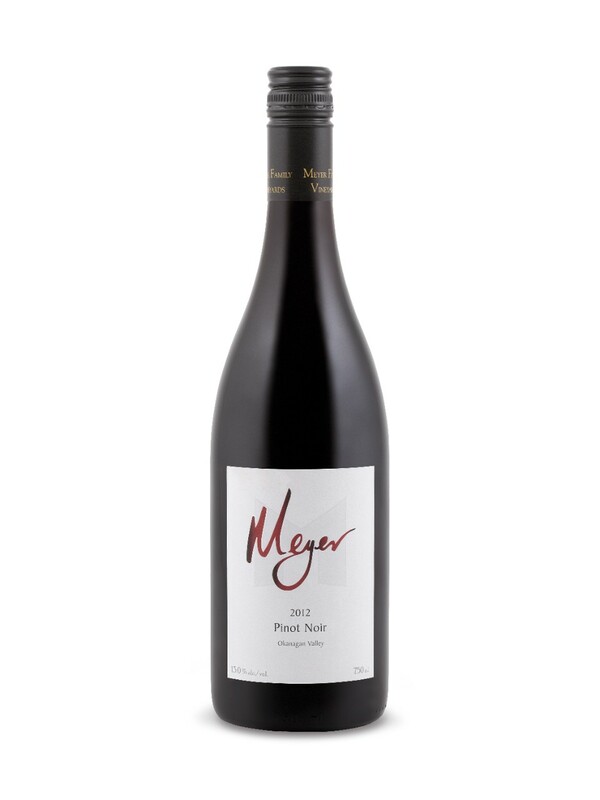 Description: Deep dark ruby in colour with an intense nose. 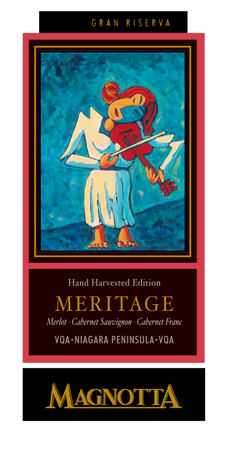 This wine features light cedar, fresh cut carnations, violets, raisins, plums, blueberries, raspberries and cloves. Full body with soft tannins, good acidity, a long length and the alcohol is well integrated. Thanks to Mario from the Tasting Room for suggesting this wine. Interesting Note: This is a quality wine showcased in a heavy and beautifully labeled bottle, and could easily pass for a wine double in price. Drink now or in the next year on its own or pair it with BBQ point cut smoked brisket. Description: Medium dark ruby in colour with a medium to medium+ intense nose. 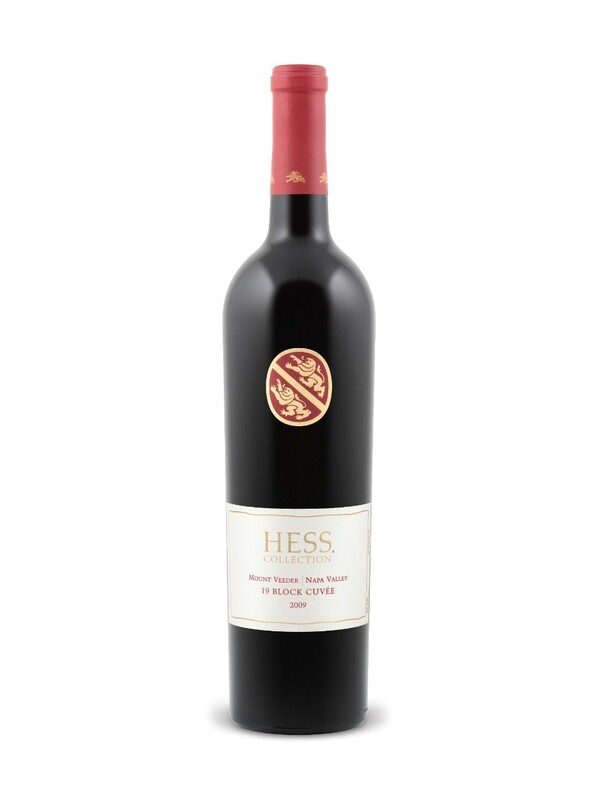 This complex wine features oak, blackberry, dark cherry, black currants, raspberry, turmeric, cinnamon, anise, cassis, dry herbs, espresso and leather. Medium+ body and tannins with good acidity and a long length. Interesting Note: Still young but drinking well now. If you can, buy several and cellar them. Drink now or in the next 15 years on its own or pair it with pan seared butter-basted rib eye steak. Description: Deep ruby in colour with a medium+ intense nose. 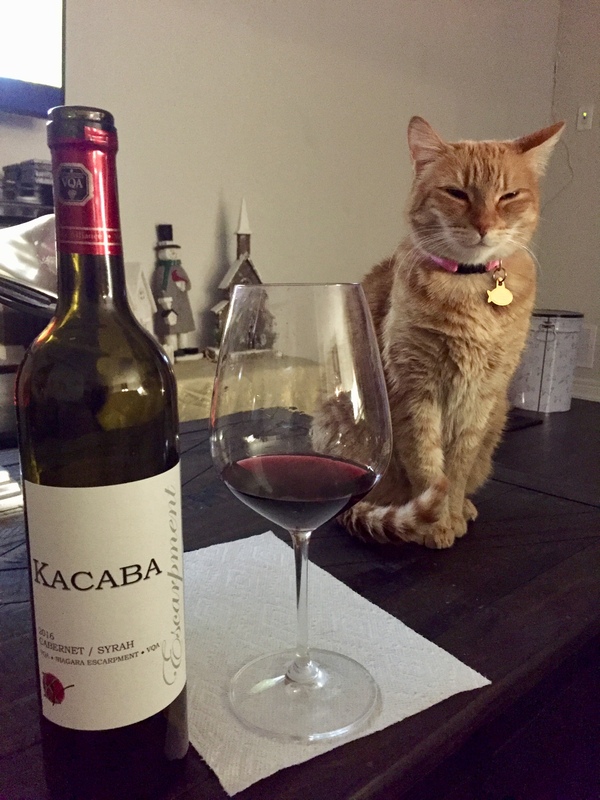 This complex wine features cedar, blackberry, mulberry, dark cherry, raspberry, cassis, anise, cinnamon, cloves, Allspice, eucalyptus, nutmeg, turmeric and leather. Full body with medium+ tannins, good acidity, a long length and the alcohol is well integrated. 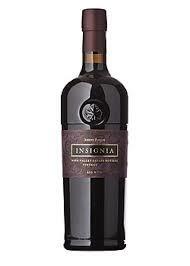 Drink now or in the next 2 years on its own or pair it with Beef Tenderloin in Cherry Black Pepper Sauce. Description: Dark ruby in colour with a medium+ intense. This complex wine features cedar, blackberry, black cherry, plums, butter toffee, sea grape, caramel, medjool dates, cinnamon, cloves, cocoa, espresso & Cherry Bonbon pipe tobacco throughout. Full body with medium tannins, good acidity and a very long length. Description: Bright light yellow gold in colour with a medium+ intense nose. This complex wine features a beautiful nose followed up by crisp citric fruits, sweet tropical fruit, spices with oak playing a supporting role. Medium+ body with good acidity and a long length. Drink now or in the next 7 years on its own or pair it with pecan crusted pan seared Trout. Description: Deep old gold in colour with a medium+ intense nose. This slightly oxidative wine features Lily on the nose followed by lemon tarts, honey, ginger, orange and guava. Medium+ body with good acidity and a very long length. Interesting Note: I tried every white wine glass and the results were the same, delicious. Description: Dark ruby in colour with a medium+ intense nose. 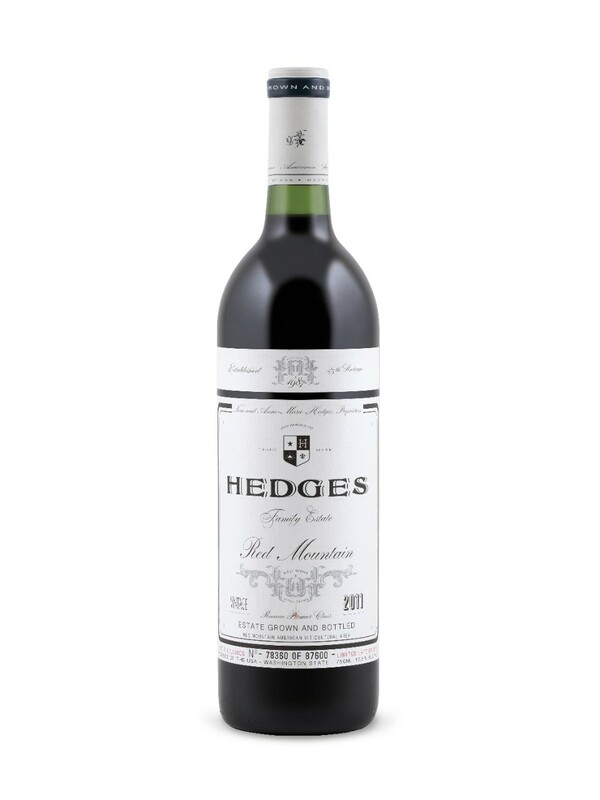 This complex wine features cedar, stewed plums, blueberry, raspberry, espresso, tobacco leaves, cherry tobacco, cloves, cinnamon, nutmeg and pencil shavings with suede on the finish. Full body with medium tannins, good acidity and a long length. Drink now or in the next 15 years on its own or pair it with grilled sirloin served with roasted baby potatoes drizzled with aged balsamic.